What can your puppy learn? Your well trained puppy is a pleasure to have around! Your puppy will understand what’s expected of him or her and makes the ‘right’ choice; whether that’s coming when you call, or greeting guests politely. And, you’ll learn how to ‘talk dog’!  Which means you can give your puppy clear, consistent messages and enjoy the best possible relationship together. Prices are based on a travel distance of under 10 miles from Tivoli, Cheltenham. Additional miles travelled are charged at 45p per mile. 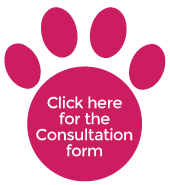 Please click here for the online Consultation form. Once I have received your form, I’ll be in touch to discuss your requirements and how I can help you and your pup.